Dover Athletic vs. Faversham Town F.C. 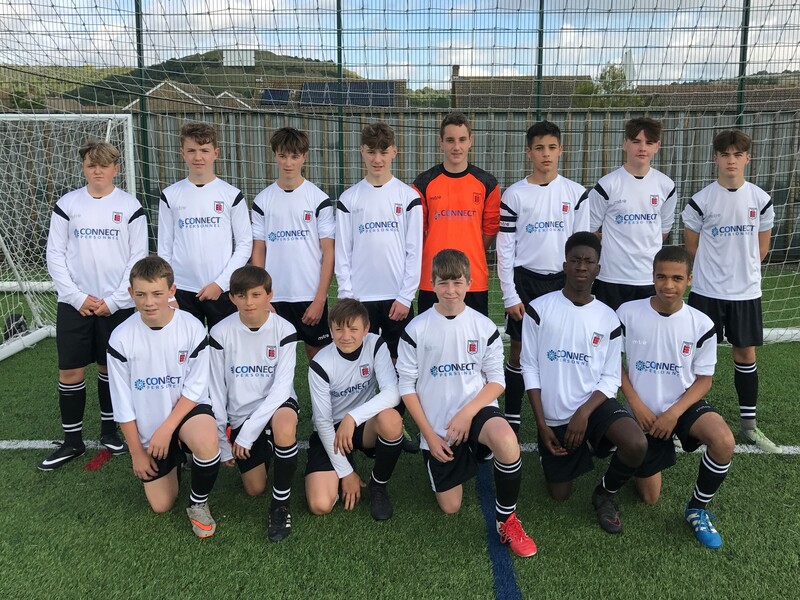 - 16 September 2018 - Under 16s - Faversham Town F.C. Dover Athletic vs. Faversham Town F.C.